Home > Blog > Where is Whitehouse Leisure Park? Where is Whitehouse Leisure Park? Have you made the decision to buy your own holiday home, for both weekend breaks and fantastic park holidays? Perhaps you are considering where is the best location to site your static caravan? Our Whitehouse Leisure Park which is located on the magnificent North Wales Coast, is ideally situated, offering trouble-free access to all this Welsh region has to offer. 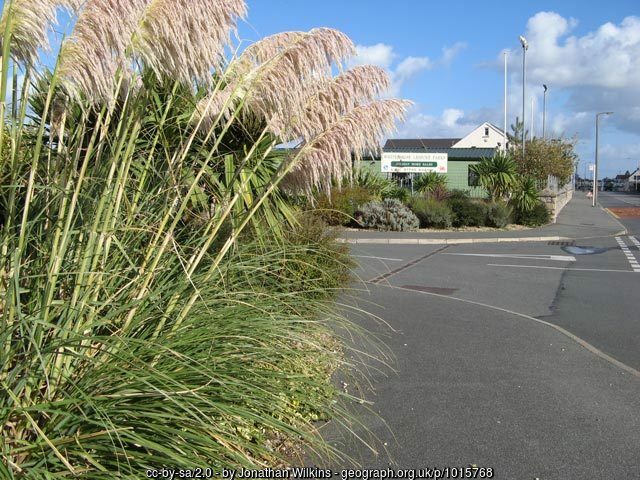 Whitehouse Leisure Park can be found on Towyn Road, Abergele, in the Clwyd region. 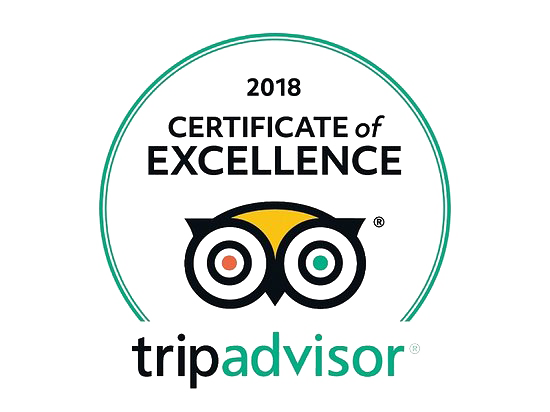 The area is a brilliant touring centre for the whole of North Wales, close to the moors of Mynydd Hiraethog and the major seaside resorts of Rhyl and Colwyn Bay. Abergele, the market town, was previously the base of a significant Celtic monastery, on the plot now occupied by St. Michael’s, the large parish church. The wooded hills, peppered with forts from the Iron Age, rise behind the town, with impressive views reaching back to the coastline. One of the many regional walks will take you to Tower Hill, an impressive 178 metres high, thought to be an Elizabethan watchtower that protected the coastline from pirate invasion. The name Abergele, is taken from the Welsh word for estuary, “aber” and the name of the river flowing through the town, the “gele”. It is bordered by the town of Llysfaen to the west, Rhuddlan to the east, Talheiarn to the south and the Irish Sea and the A55 expressway to the north. Nearby towns include Conwy, Towyn, Llanddulas, Llandudno, Belgrano, Pensarn and Moelfre. At just 5 miles from Abergele, you will come across the historic Bodelwyddan Castle, an impressive tourist attraction. Pensarn, is the seaside area, with a traditional sandy and shingle beach, with cafes, amusements, a promenade and is a popular destination for windsurfers and visitors. The beach, which runs for over 8 km, is to be found just opposite to Pensarn town. The beach slopes gently down to the pebbled area that is visible at low tide. The majority of caravan sites in Abergele have both static caravans and holiday lodges for sale. Whitehouse Leisure Park always has available a large stock list of caravans available to buy. You can also rent a caravan either through the Holiday Park’s letting agents, Easylet, or book directly, from holiday home owners on caravan websites such as Rent My Caravan. If you have decided to buy a holiday home this year, and are beginning your search around the stunning North Wales coast, call into our office and have a chat with our experienced Sales Team. We are happy to show your round the Whitehouse Leisure Park and to view its activities and facilities. Browse our stock of caravans for sale, where you will hopefully find a holiday home to suit your budget, and if you need advice regarding the funding of your purchase, ask about our Finance Packages.